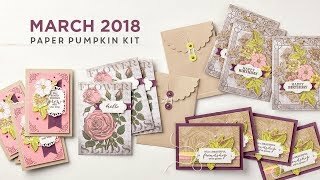 November News! SALE SALE SALE! 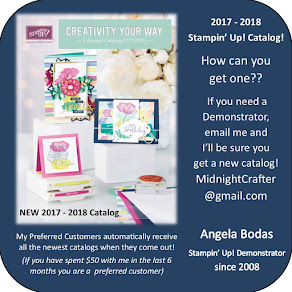 | Midnight Crafting Midnight Crafting: November News! SALE SALE SALE! That is a Value for sure!! 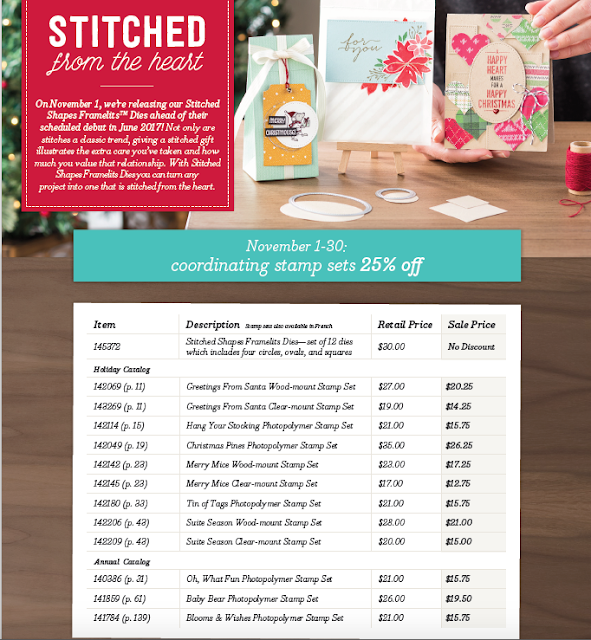 Yes, November has lots of sales... but THIS is a great opportunity from Stampin' Up! Just imagine finally having these tools to be “that person” who makes all the cute things - and makes it look easy! 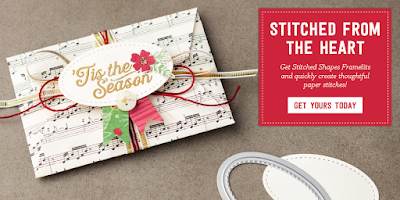 Now you have the opportunity to purchase Stitched Shapes Framelits ahead of their official release in the 2017-2018 annual catalog and get 25% off coordinating stamp sets. 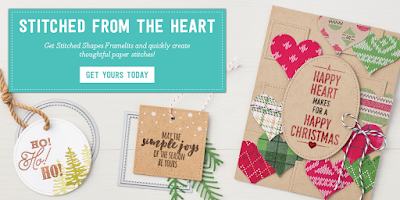 With Stitched Shapes Framelits you can make paper stitches in seconds, turning any project into one that is stitched from the heart. Not only can you take advantage of this early-release set of 12 dies, but you can grab the stamp sets that bring out the beauty of the Stitched Shapes Framelits – and they are all 25% off! 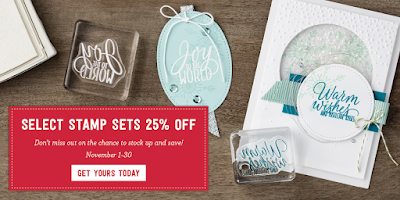 And there’s more great news…although the 25% off stamps sets ends November 30, you will still be able to get the Stitched Shapes Framelits after that date. 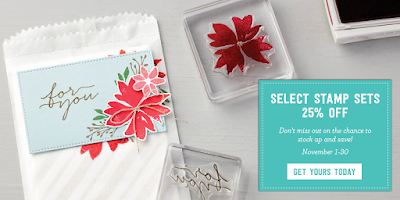 Click on any of the images above to go to the Stitched from the Heart sale page, or click below to see the Stamp Sets that are included with this November Sale!